After couple of decades of steady growth in prefabricated wood products, the Belgian Jonckheere Wood is adding Vertex BD to its toolbox. Jonckheere Wood started in 1958 as a trader in timber in the heart of Brussels, Belgium. 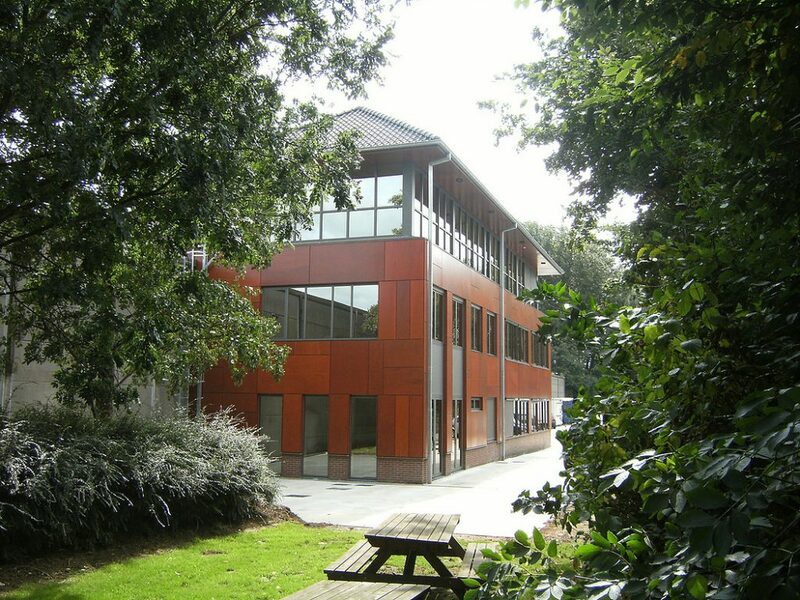 After many years of expansion and growth, the company moved to a new location where it gained a good geographical position to service Brussels and the surrounding areas. In the end of the 1990’s the company reinvented itself and decided to make business by adding value to their timber products by manufacturing prefabricated parts for the building industry. Jonckheere Wood continues on this path still today providing full-service building projects from planning to erection. 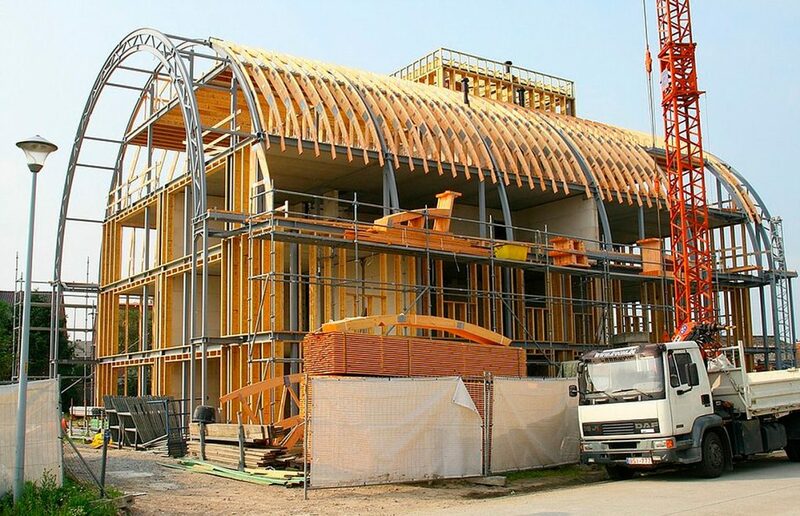 According to Daniel Konrad from Jonckheere Wood, the company’s value proposition consists of two important pillars: careful planning and preparation of each project, and realization either by building it, or by sub-contracting the project. Since the company decided to change the business agenda, Jonckheere Wood acquired a company in Mons/Bergen to increase its market share. 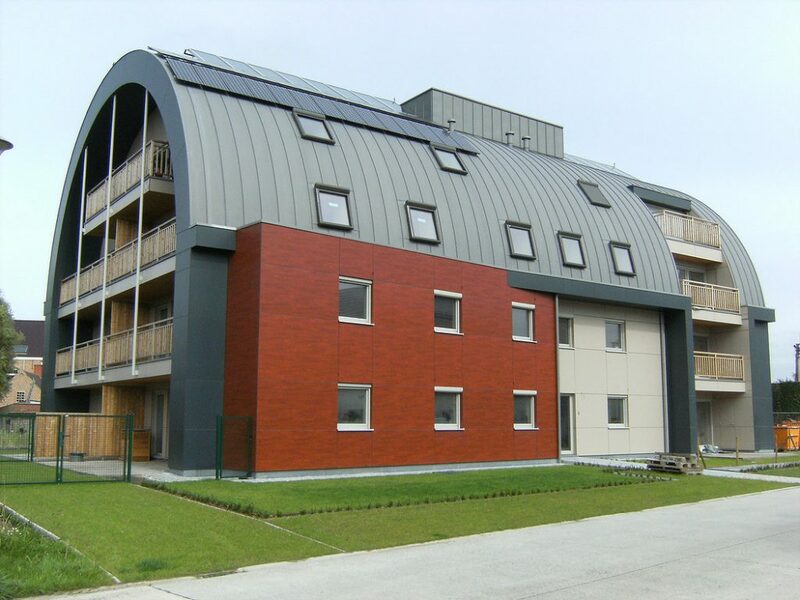 Today, Jonckheere Wood is the market leader in Belgium of prefabricated wooden roof panels. After gaining success in prefabricated wooden roof frames, Jonckheere Wood broadened its selection to wooden walls, floors and ceilings. With this, the company was able to start the process of automating its production process. “We have been developing and producing private houses, daycare centers and schools. We have also renovated existing concrete buildings, transforming office blocks into residential areas and adding one or two floors on existing buildings,” lists Daniel Konrad. As the projects have become larger and more complex, the need for a good software solution had to be solved. “We needed a software, that makes design, development and production of our struct and constantly optimizable,” explains Wim Van Den Bosch from Jonckheere Wood. After careful consideration, Jonckheere Wood chose Vertex BD software and CAD Serviceburo as the provider of its new software solution. The new software solution entailed big changes in Jonckheere’s production process. After the Vertex software had been incorporated in the process, it started to show its strong qualities in terms of time-saving and efficiency. 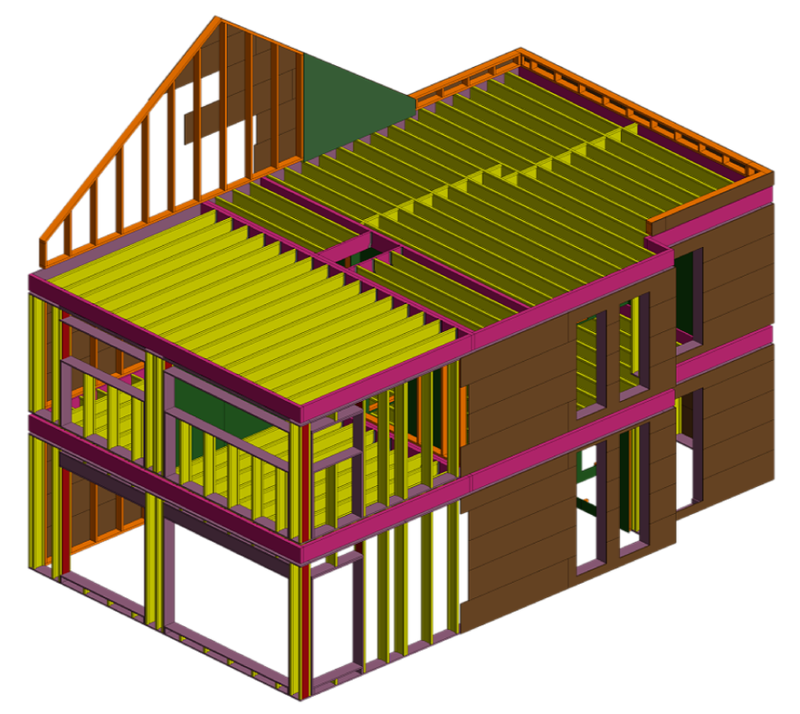 “Vertex BD is a highly flexible CAD software platform for home builders. It can easily adapt to your specific way of building making the design process more efficient and flexible. We believe that we are on the right track in keeping up with the speed of using more and more of the Vertex features that are available,” Konrad says. Jonckheere Wood is able to move all of its design work to Vertex in the beginning of 2012.